William Murphy Releases New Album “Settle Here” | LISTEN to New Track “Face to Face”! 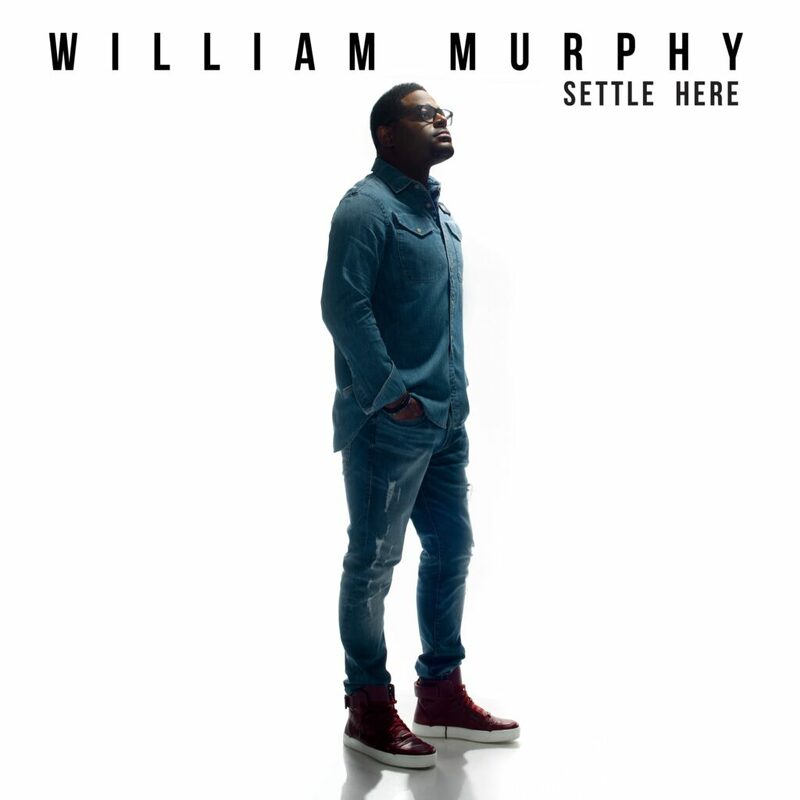 Nashville, TN – March 15, 2019 – Two-time GRAMMY® and Dove Award nominee, and Stellar Award winner William Murphy, has released his new live album Settle Here, available now. The sixth album from the chart-topping recording artist, songwriter, and worship leader, Settle Here features thirteen tracks, illuminated in a transfixing performance of worship and praise. Produced by Kenneth Leonard and Tasha Cobbs Leonard, the album features the hit single “Settle Here” (Pt. 1) – a #1 hit on Billboard’s Gospel Digital Song Sales chart – “The Rock,” “Worship Forever,” the Zach Williams hit “Chain Breaker,” “Face to Face” (feat. his daughter Keilah Lauren Murphy, Breona Lawrence, Charmaine Broome, and Y’Anna Crawley), and more.